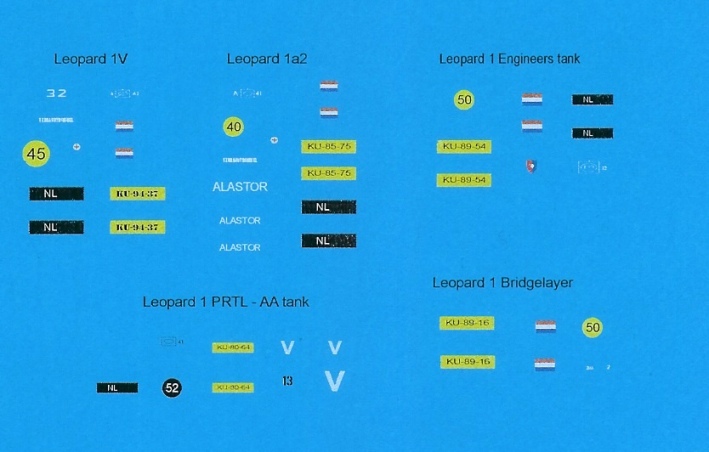 Black Lion Decals was started by Michel Boer, Jan Giesbers and Antal Giesbers and is based in the Netherlands. 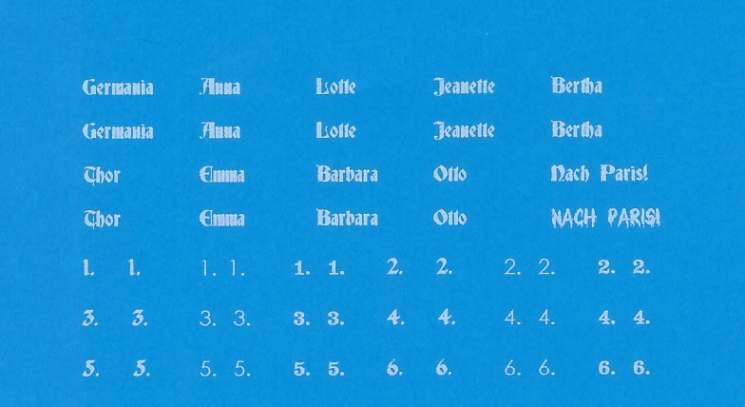 Jan Giesbers is well known in the modeling world for his series of models, marketed under the name "Giesbers Models" and "Den Bels". 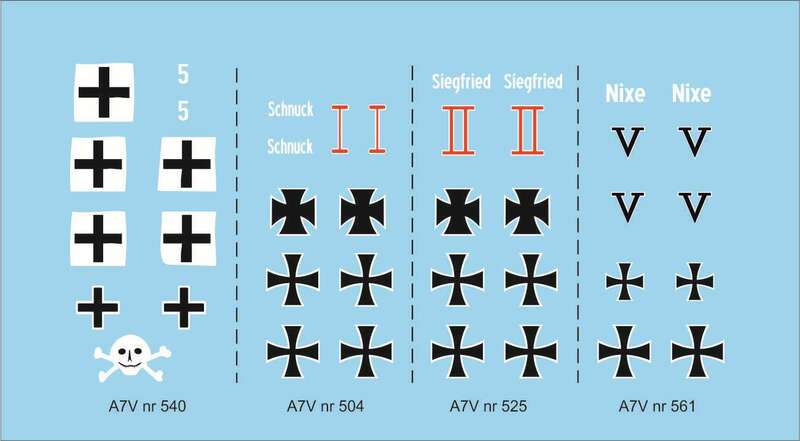 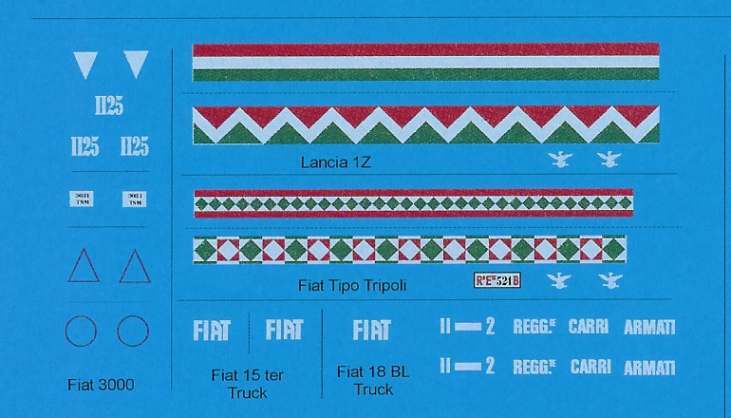 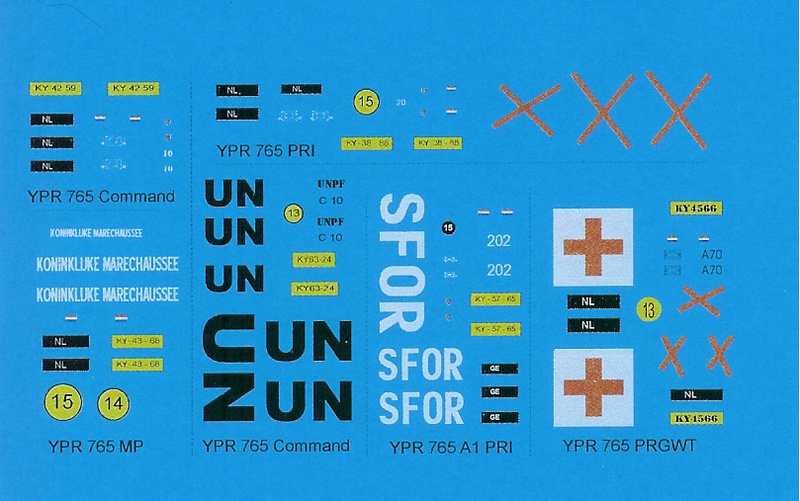 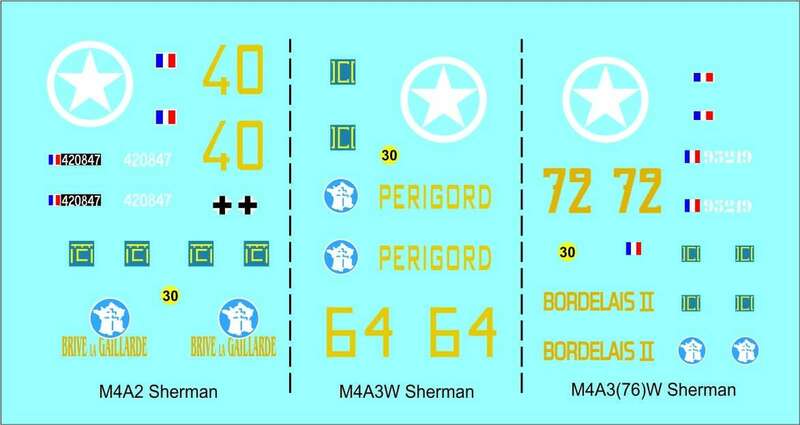 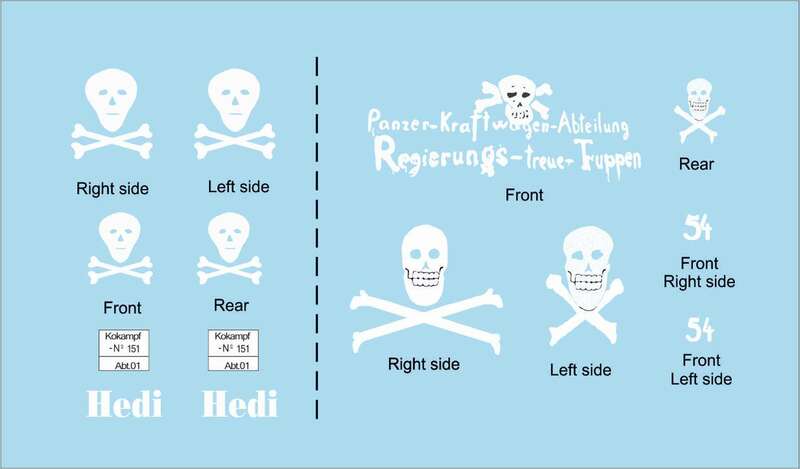 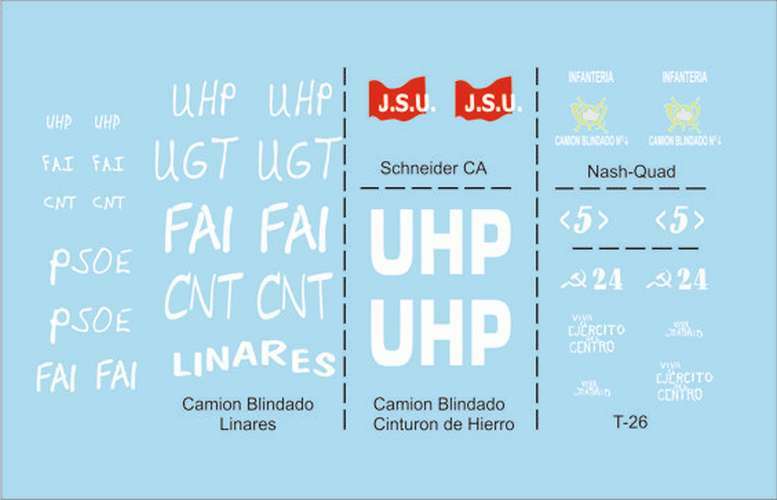 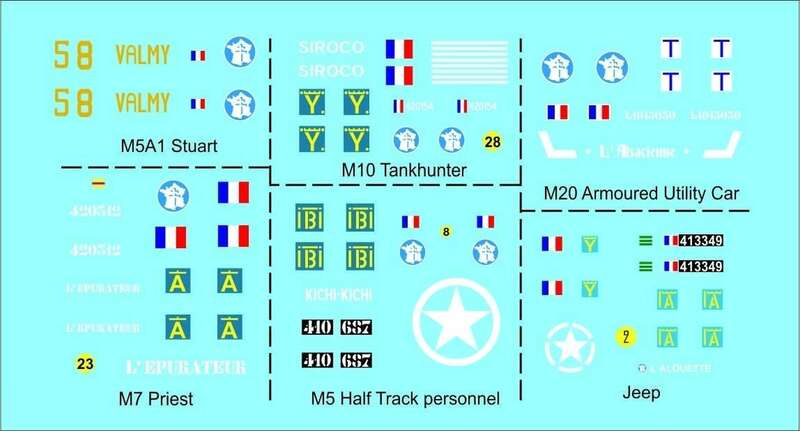 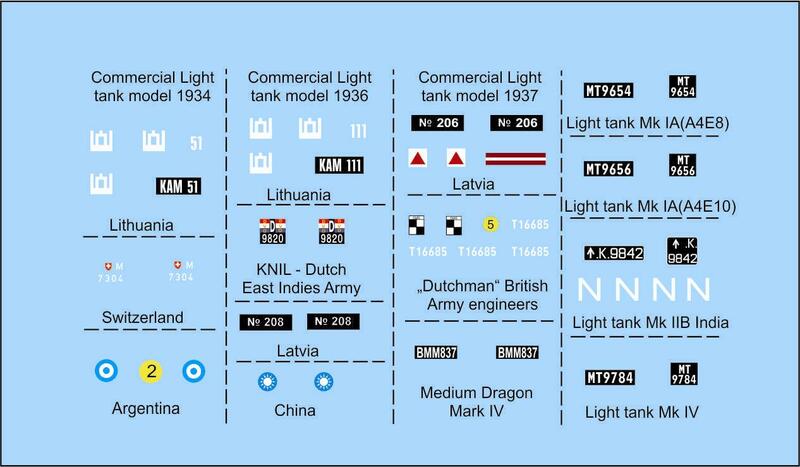 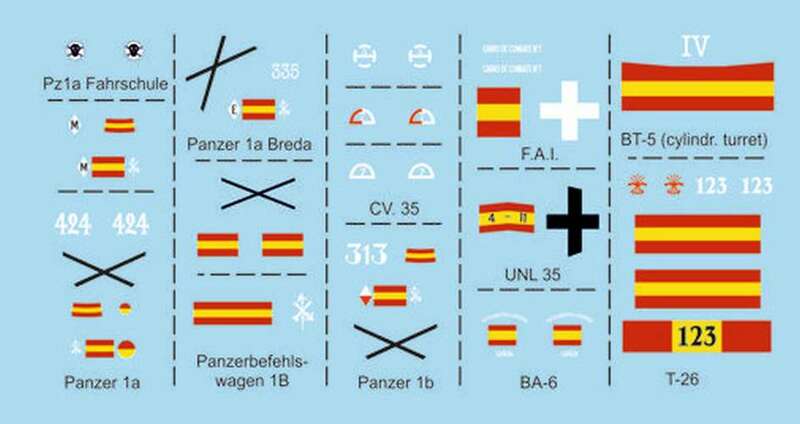 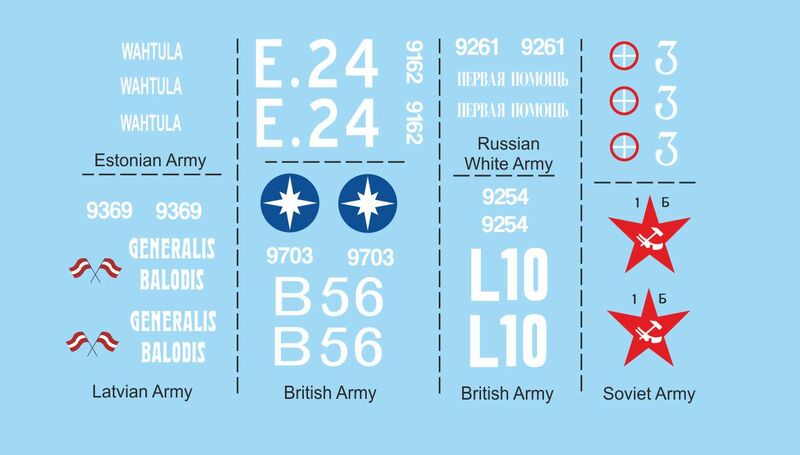 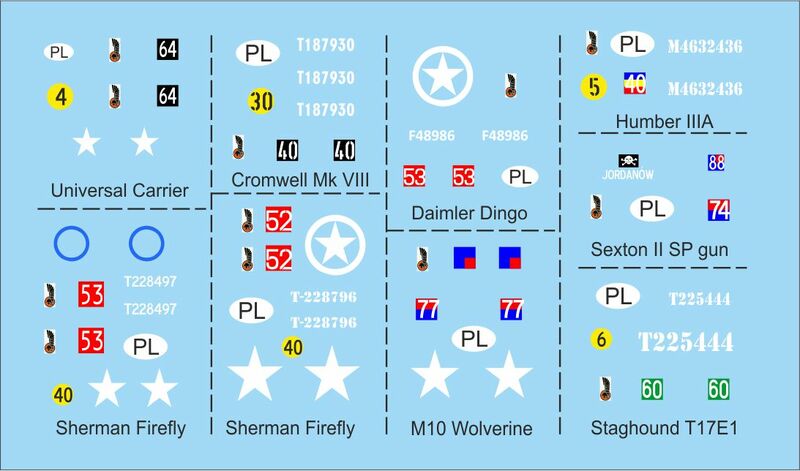 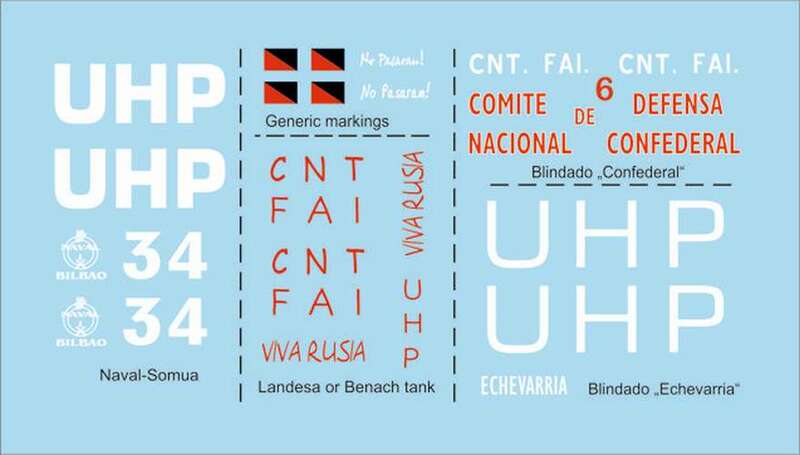 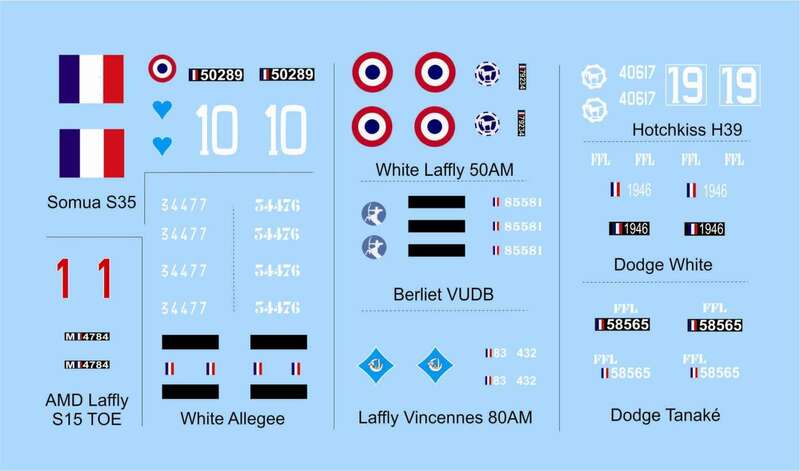 Michel Boer is a decal designer, who has also done work for Landships Decals. 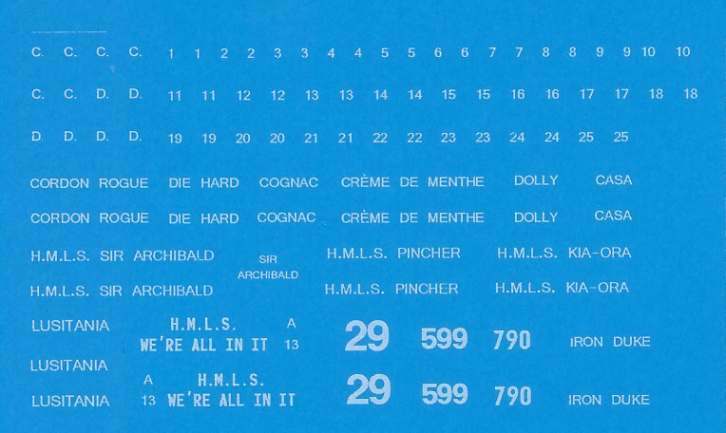 Antal Giesbers is a publisher, who has a.o. 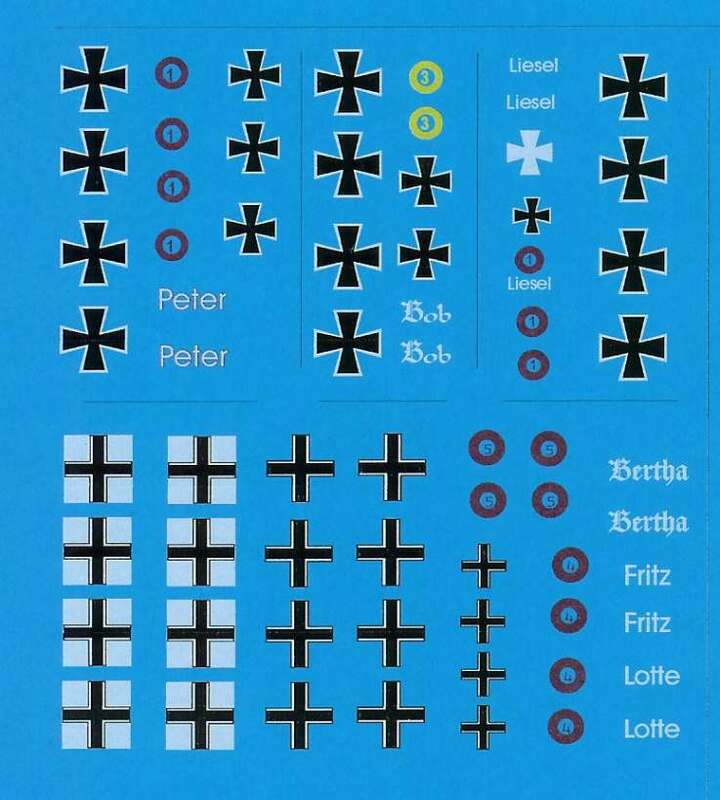 written a book about the battle of Overloon in 1944 (Operation Aintree), which was the only tank battle to take place on Dutch soil. 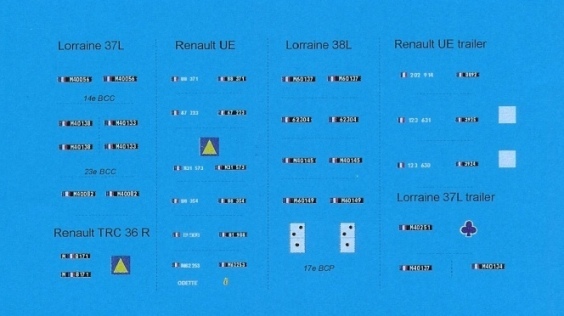 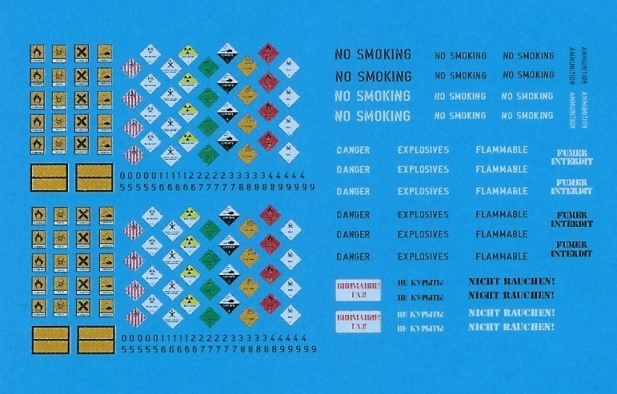 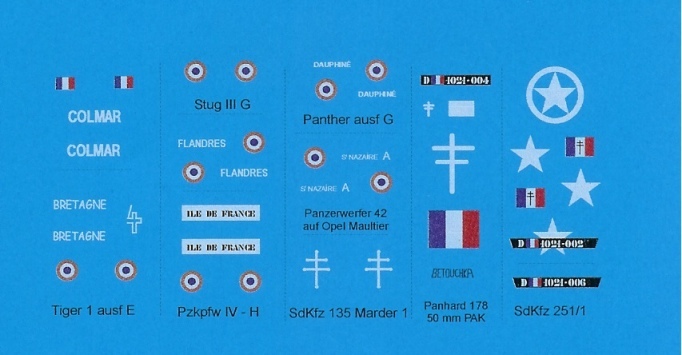 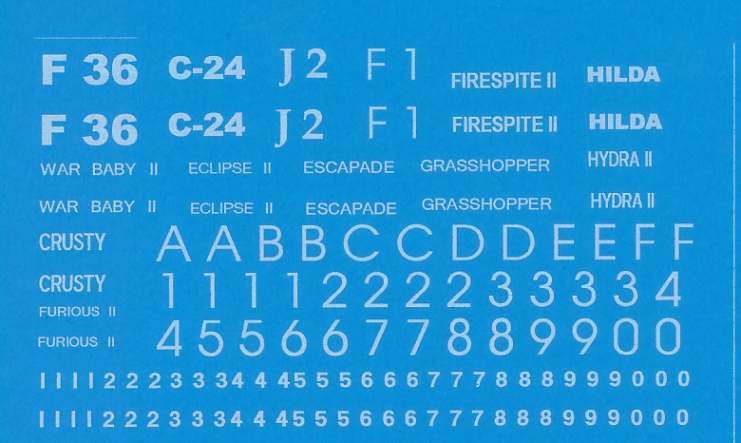 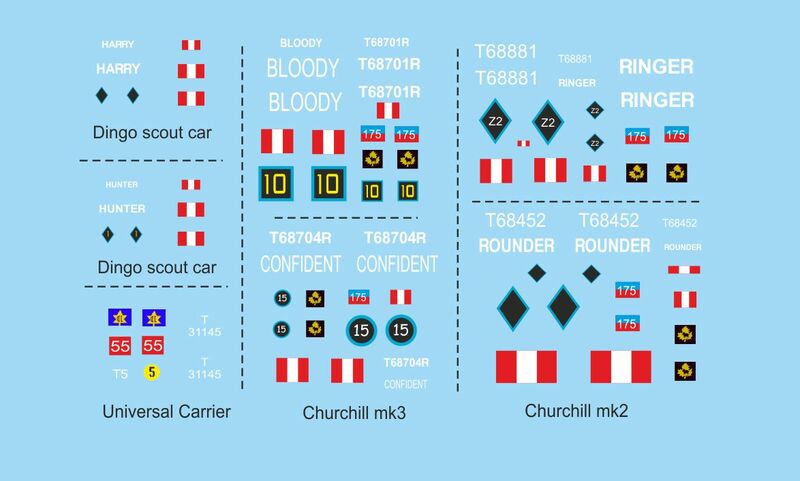 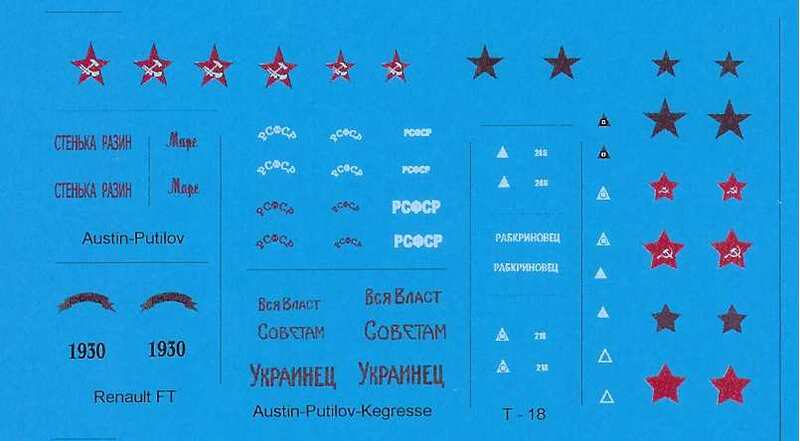 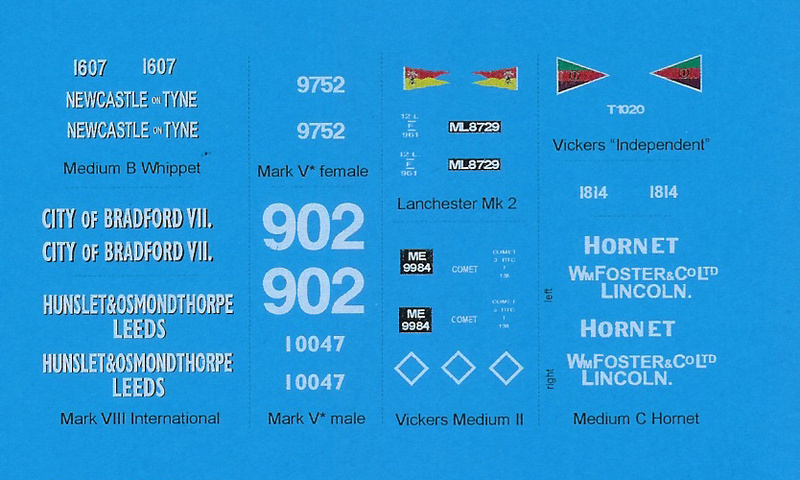 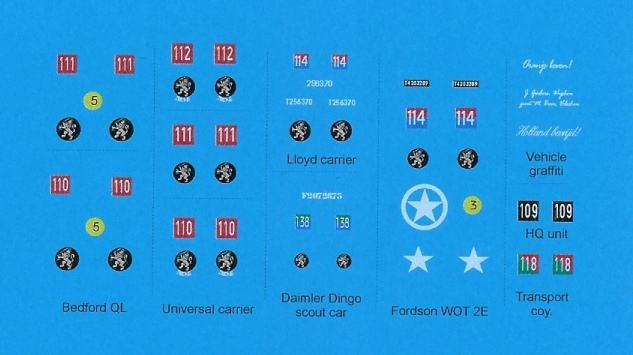 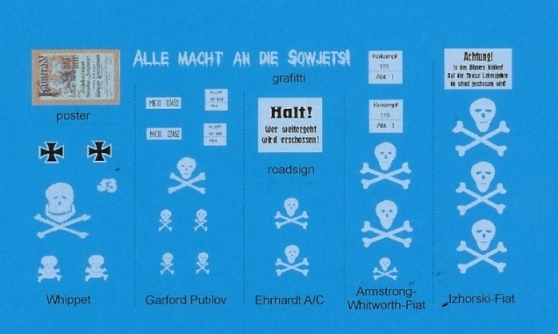 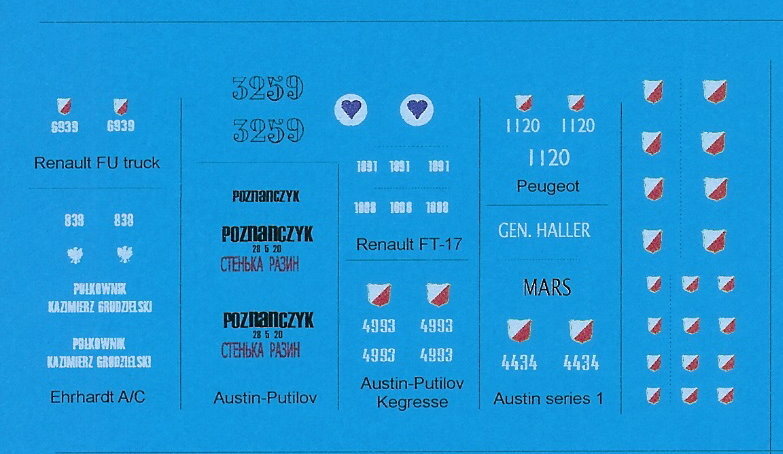 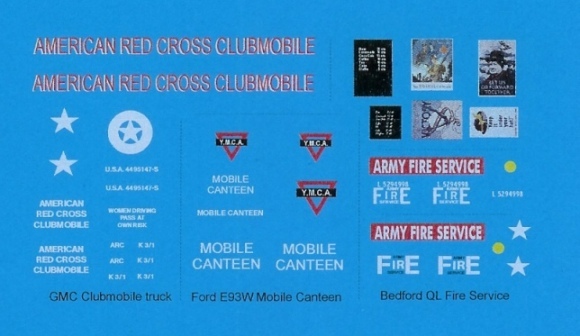 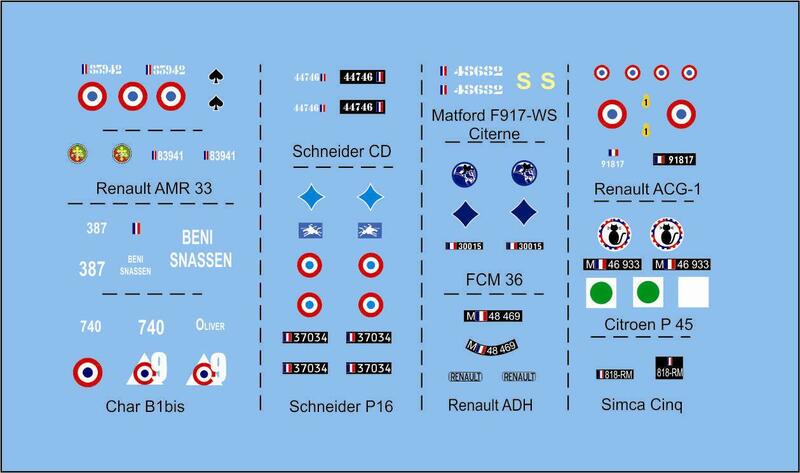 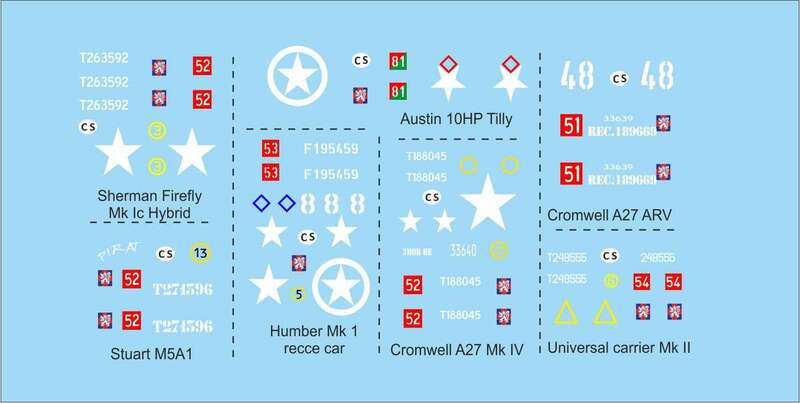 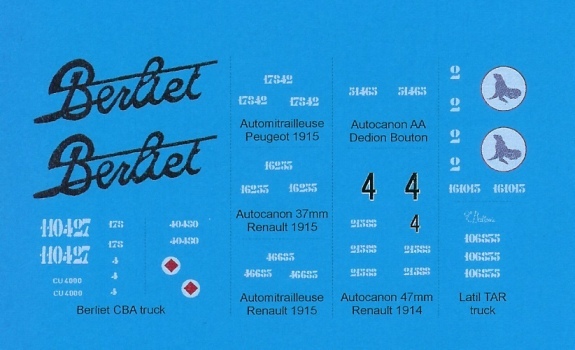 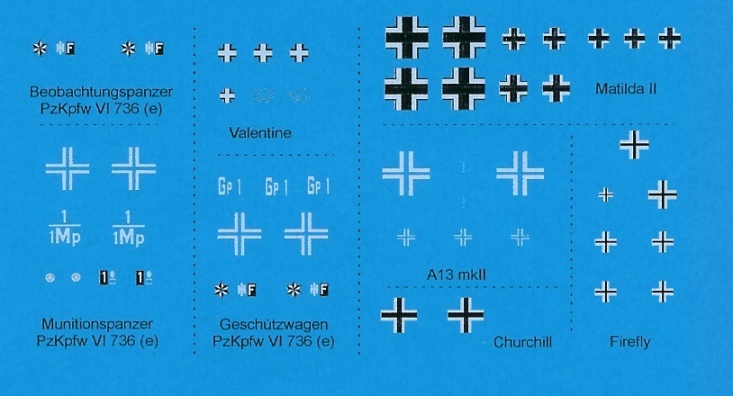 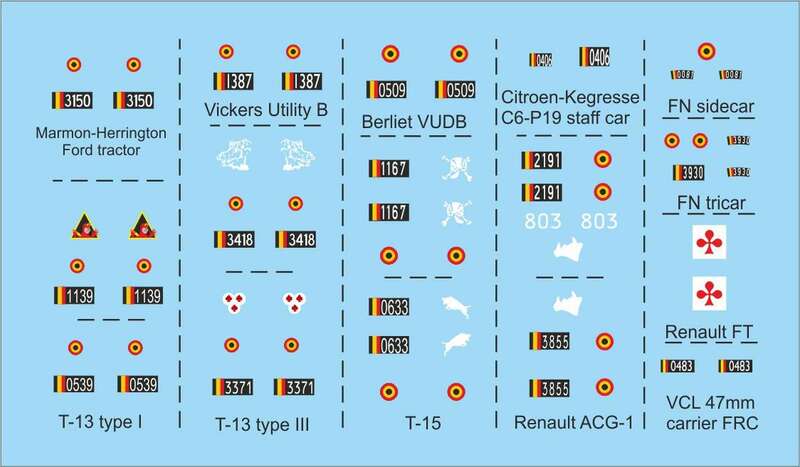 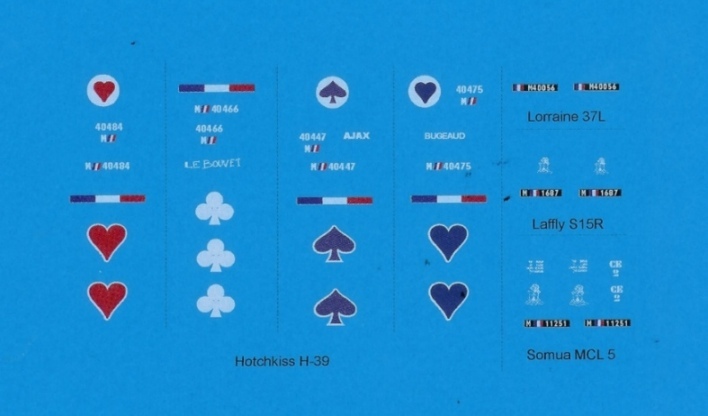 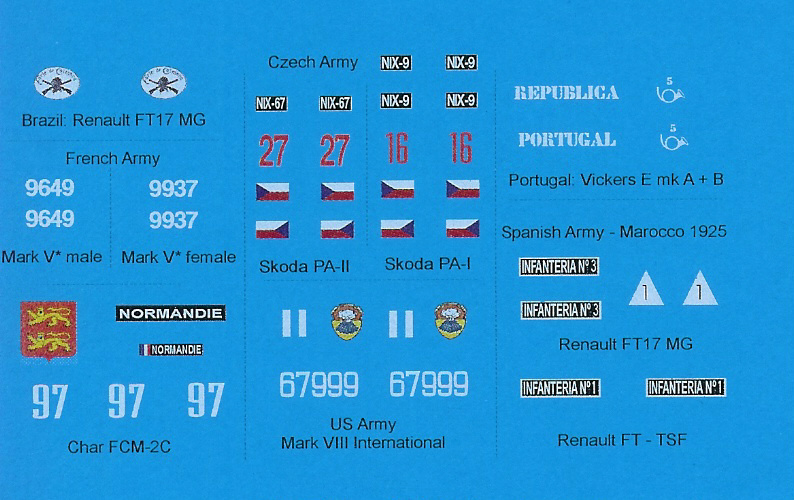 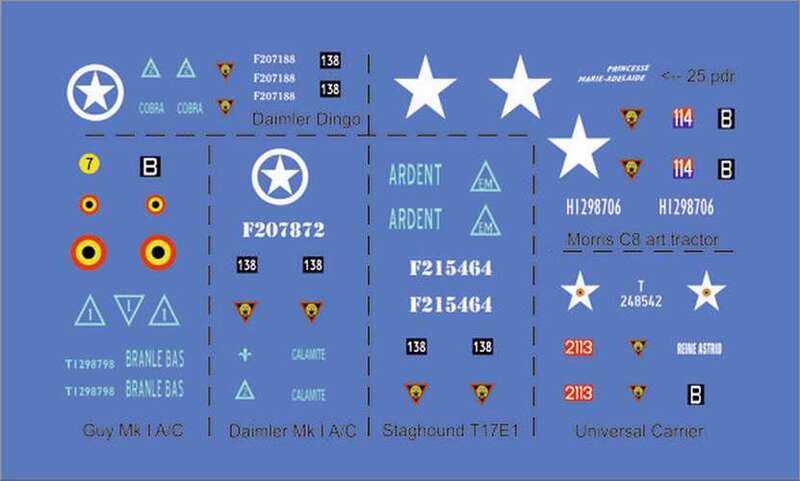 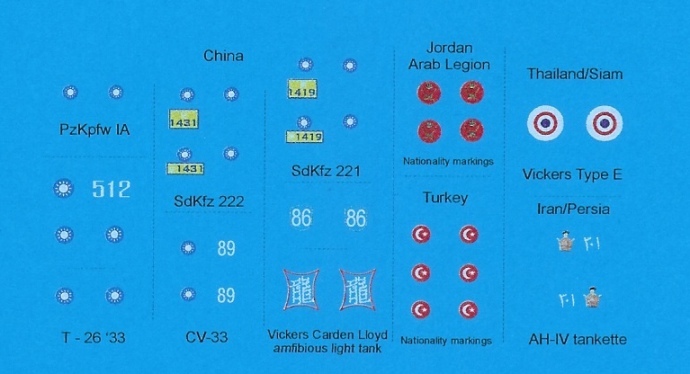 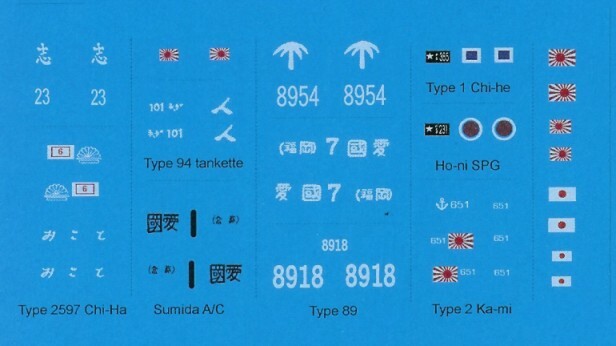 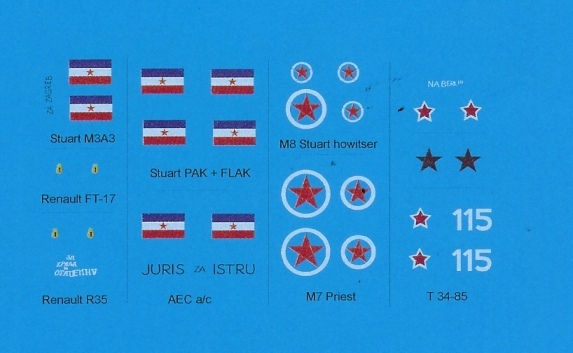 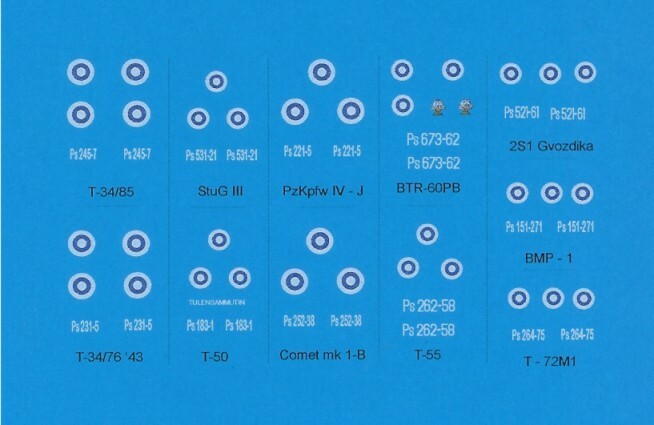 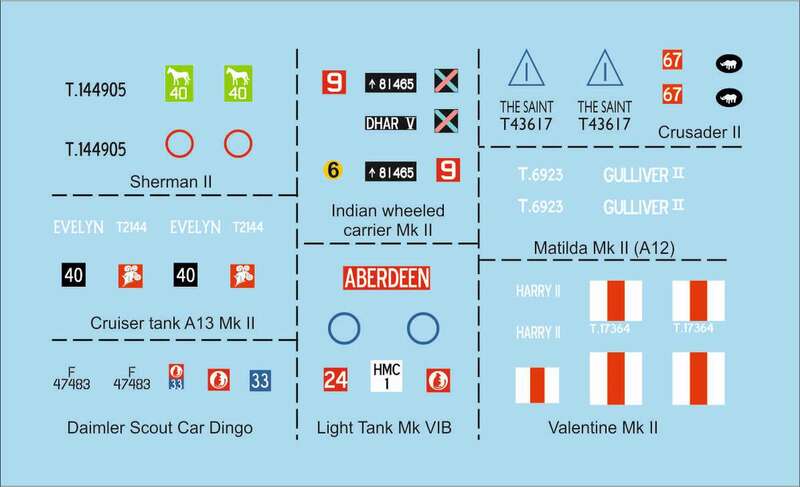 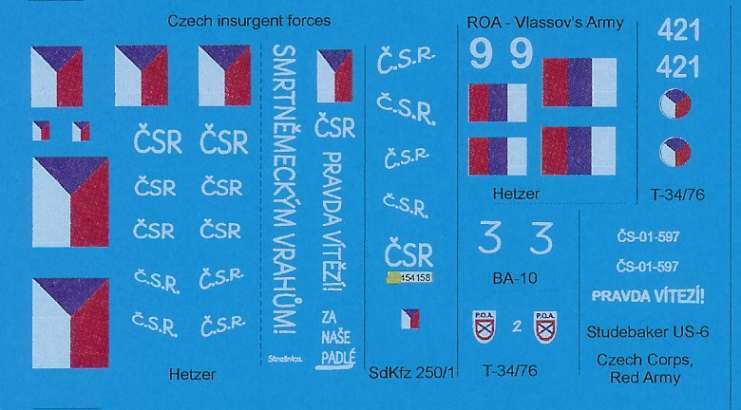 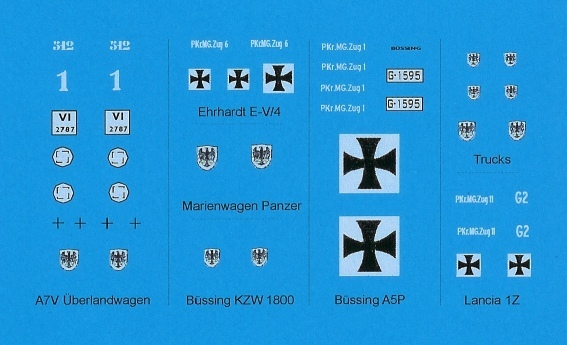 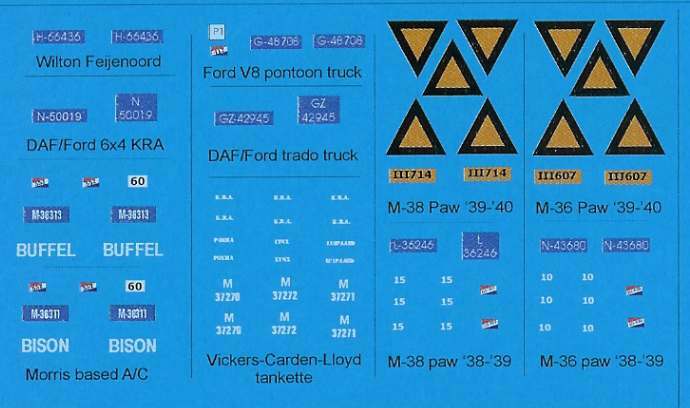 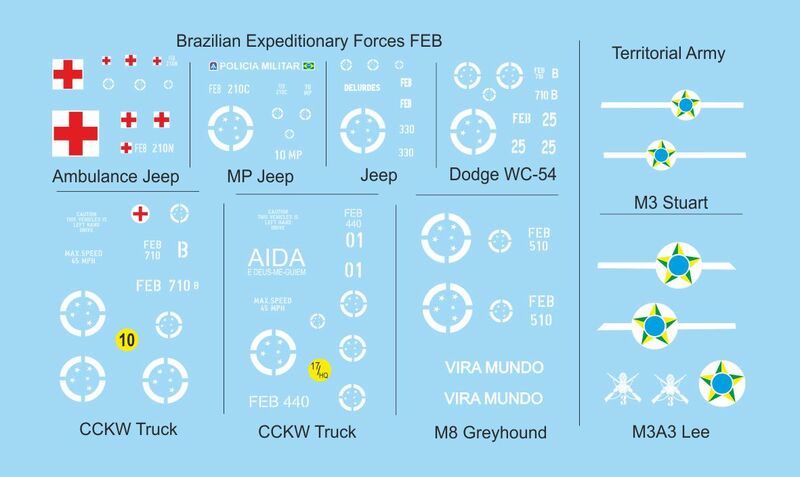 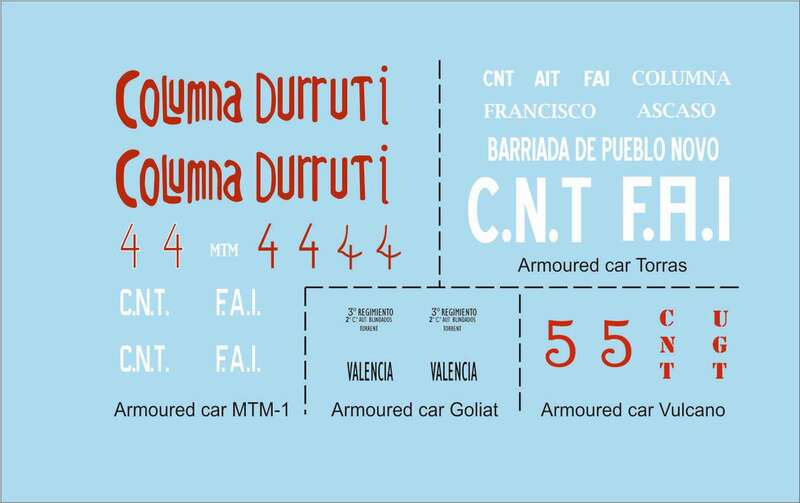 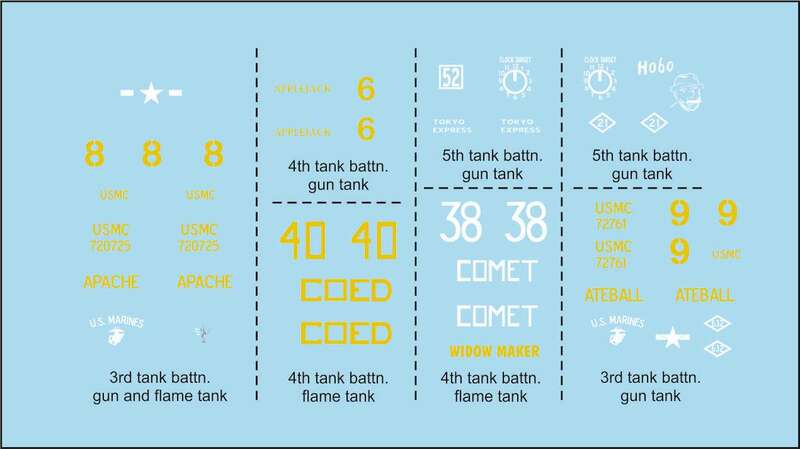 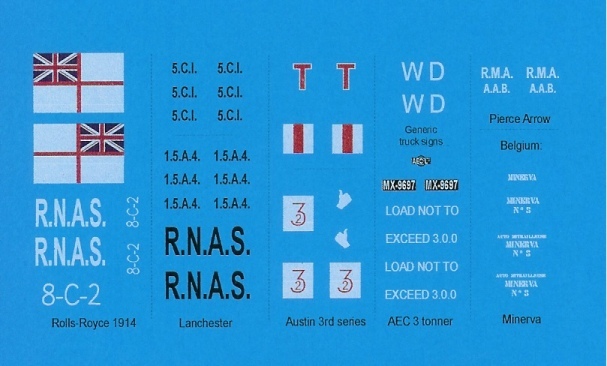 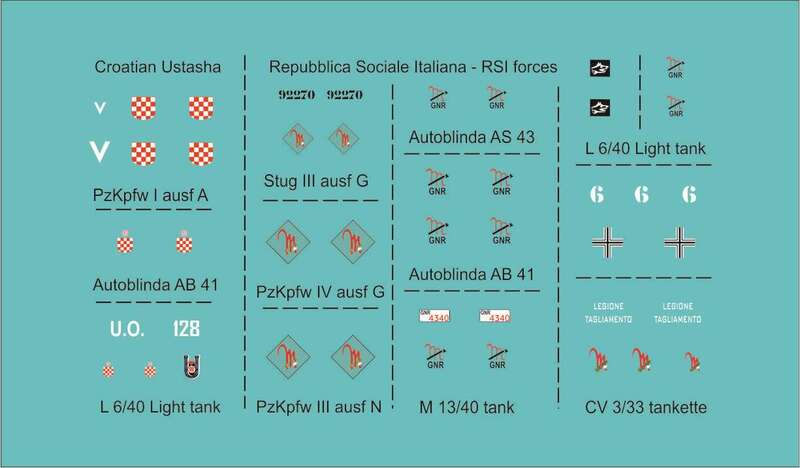 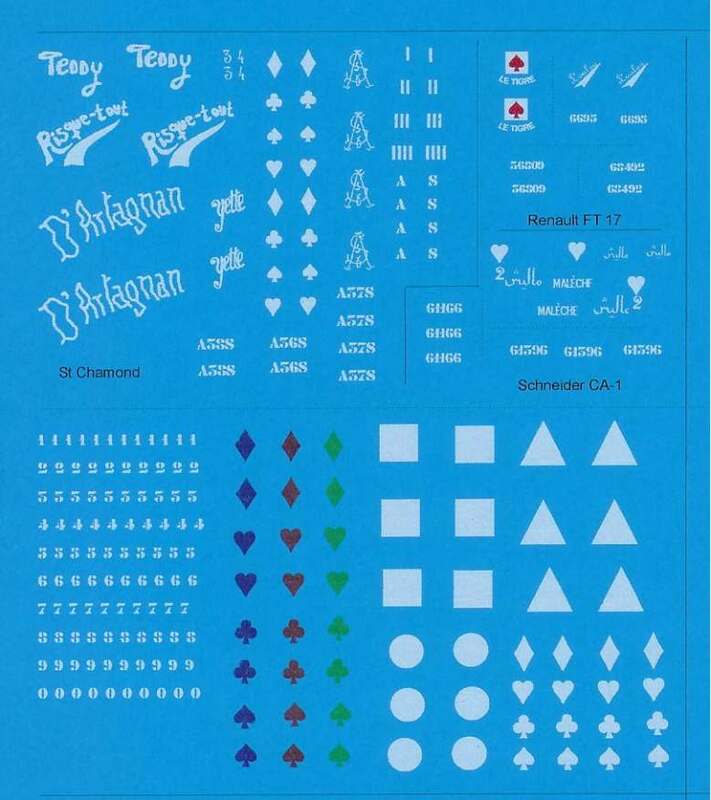 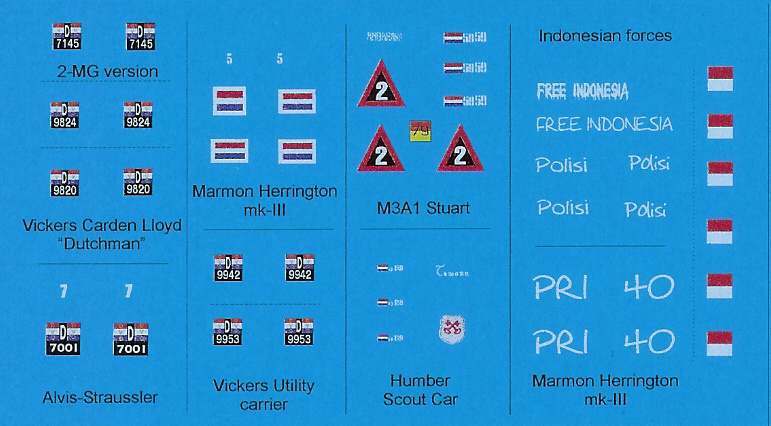 The manuals showing were to place the decals on your models are in pdf files, which you can either open through the links below, or download with the 'save as' option by clicking the right mouse button, [on a right handed mouse]. 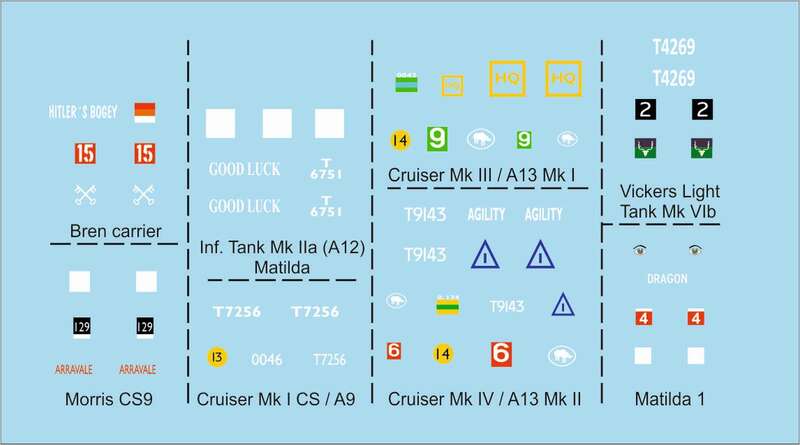 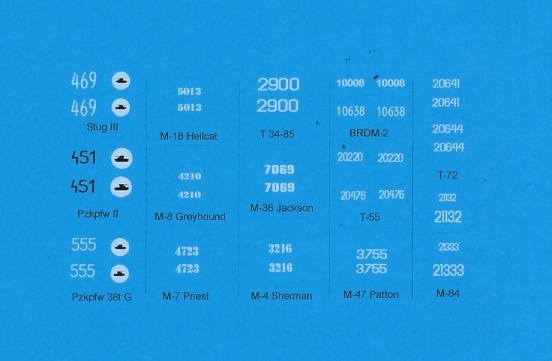 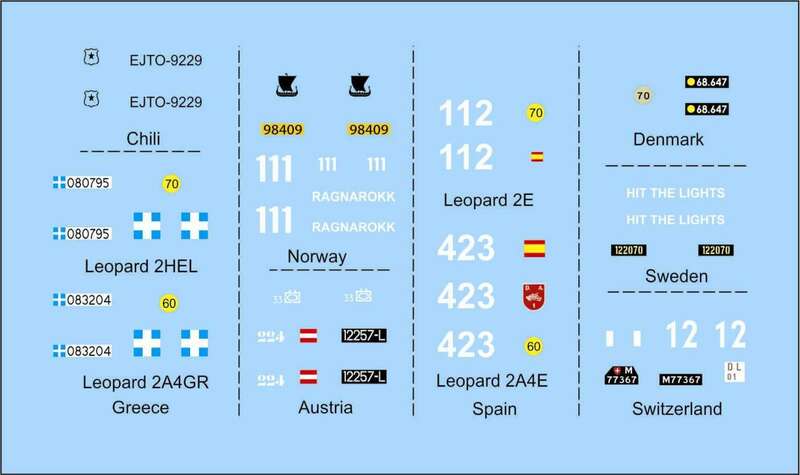 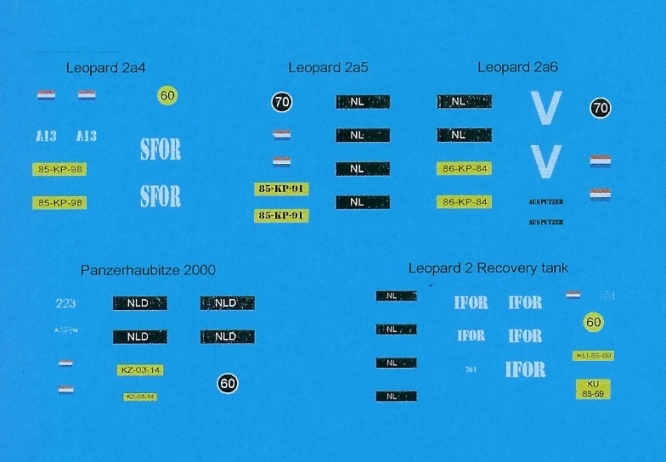 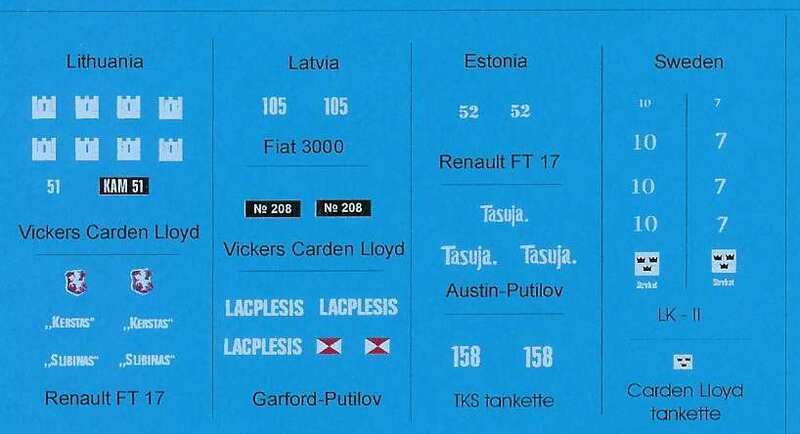 72043 - Leopard 2 tank, export versions.